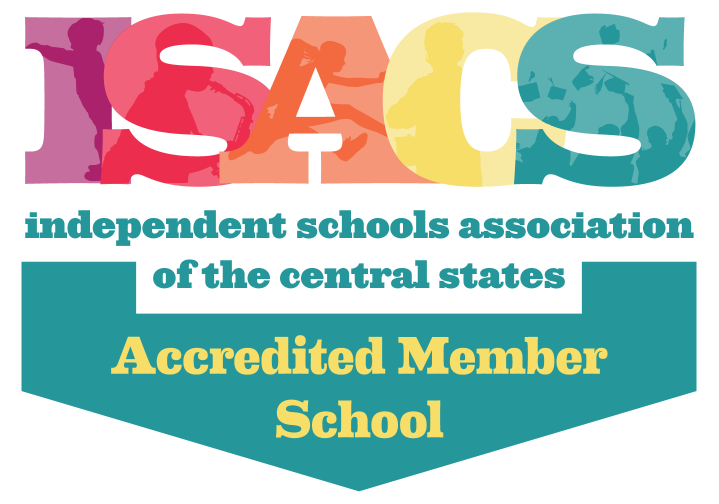 Ratner Montessori is accredited by the Independent School Association of Central States (ISACS). Ratner was founded in 1963 on the grounds of Park Synagogue in Cleveland Heights. Extended Days available, including before care beginning at 7:30am and after care ending at 6:00pm.